Arthur Stein founded the firm in 1974, meeting the legal needs of individual clients and large and small businesses, including multi-national entities with operations in New Jersey since the inception of the firm. Working primarily in the areas of land use and zoning, commercial, school, and construction law, Mr. Stein has gained prominence representing area business entities and boards of education before a variety of local, county, state, and federal courts as well as regulatory agencies. He has received a Citation of Merit from the New Jersey Federation of Planning Officials, and served as Secretary of District III Joint Ethics Committee (1978-1984). He is a long time holder of the AV Preeminent desingation by Martindale Hubbell. 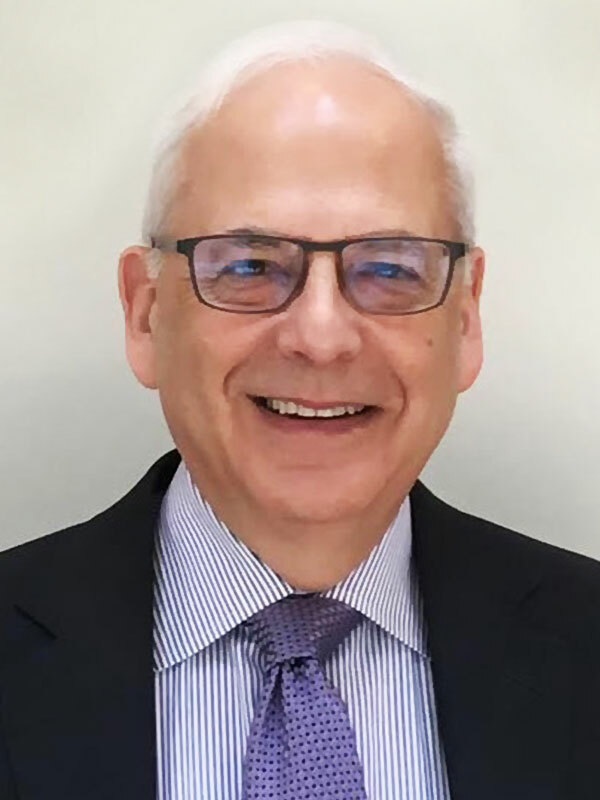 Mr. Stein also served as a Commissioner of the Toms River Township Barrier Island Study Commission, and has been a co-adjunct faculty member of the Department of Government Services at Rutgers University. Mr. Stein serves as trustee for the Lacey Food Bank and an officiant of the Community Medical Center Foundation.